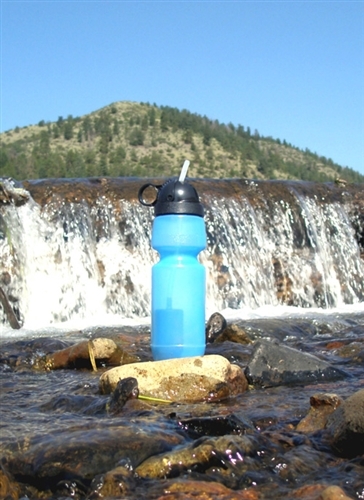 The Sport Berkey® Portable Water Filter is the ideal personal protection traveling companion - featuring the IONIC ADSORPTION MICRO FILTRATION SYSTEM. The theory behind this innovation is simple. 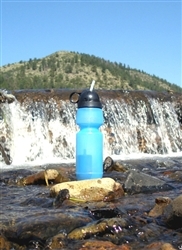 The bottle's Filter is designed to remove and/or dramatically reduce a vast array of health-threatening contaminants from questionable sources of water, including remote lakes and streams, stagnant ponds and water supplies in foreign countries where regulations may be sub-standard at best.... More Information!